Meet Aiko Foster, a 39-year old Japanese woman, who gave up her fast-paced career and migrated to Melbourne with her Australian husband Rupert in order to make a happy family two years earlier. Factor in her husband turning into a mother’s boy, a mother-in-law meddling in Aiko’s pregnancy, and a young sister-in-law prattling about her four gorgeous baby girls. Meanwhile, Aiko keeps recording her basal body temperature charts every single day with a day trader’s passion. Infertility is diagnosed, and they start a roller coaster emotional journey of in vitro fertilization while Aiko struggles with cultural differences, in-law stress and the threat of her biological clock. When she finally gets pregnant, she’s beyond thrilled. 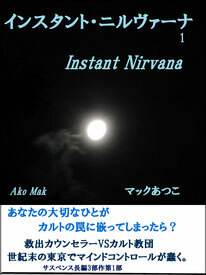 But her dream is quickly ransformed into a nightmare. 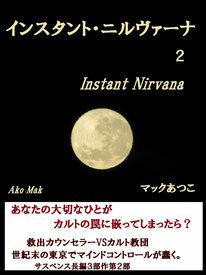 Nevertheless, Aiko’s quest for a baby continues in unexpected and mystic ways. ‘Someday, IVF at 39’ is a cross-cultural odyssey for motherhood. 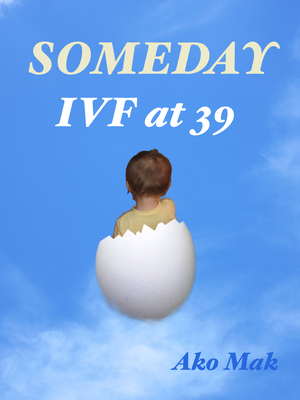 This new edition of “Someday Baby: IVF at 40” is exclusively available as an e-book on Kindle. 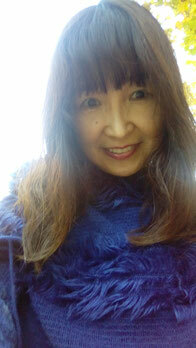 Ako Mak is a Japanese writer who lives in Melbourne with her Australian husband, their two children and two small dogs. “Someday, IVF at 39” is her first English novel. She experienced both IVF and an adoption program, and during that journey she encountered mysterious, life-changing events - which inspired her to write this book. 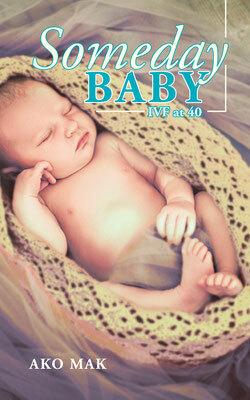 "Someday Baby: IVF at 40"
husband, Rupert, to start a family. When her thirty-ninth birthday comes and goes, Aiko obsesses about getting pregnant as she watches her temperature rise and fall like a day trader reading stock prices. While trying hard, Aiko fears her opportunities to have a baby may be running out. "Someday Baby: IVF at 40" by Ako Mak,the author who has experienced both the nightmares and miracles of IVF, sends you this novel with all her heart. Available as soft-cover at Amazon, Barnes & Noble, and other online retailers.